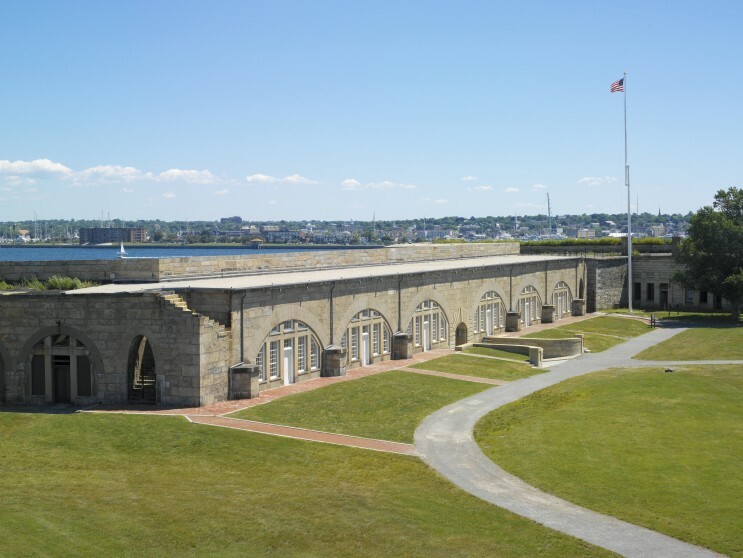 Fort Adams is among the nation’s largest coastal fortifications. 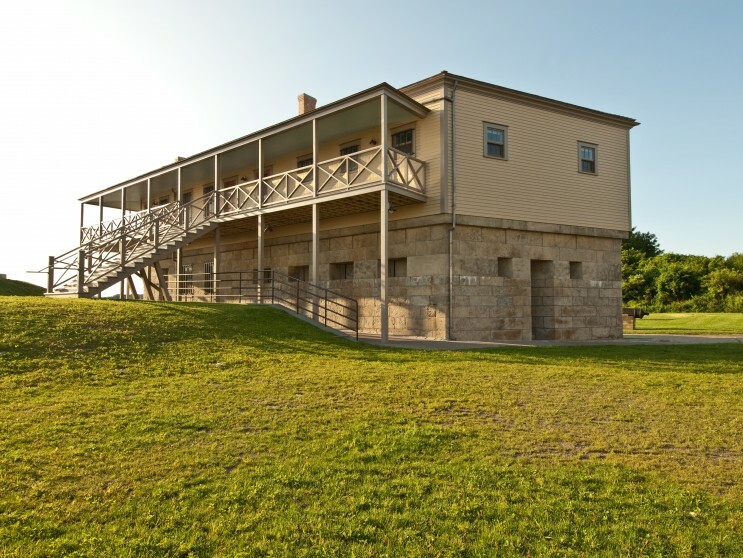 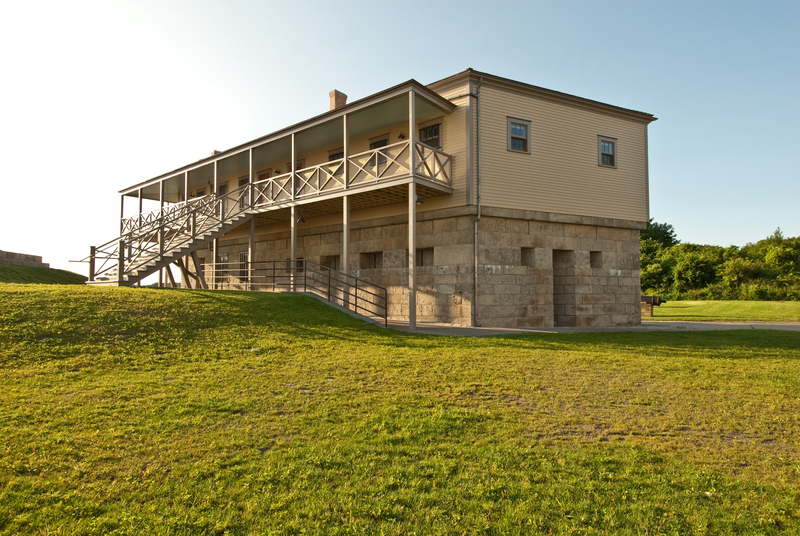 NCA orchestrated over $6 million of work including master plans, site/safety improvements, interpretive museum facilities and restoration of the earthen ramparts, green roof, north casements, youth barracks and redoubt/jail. 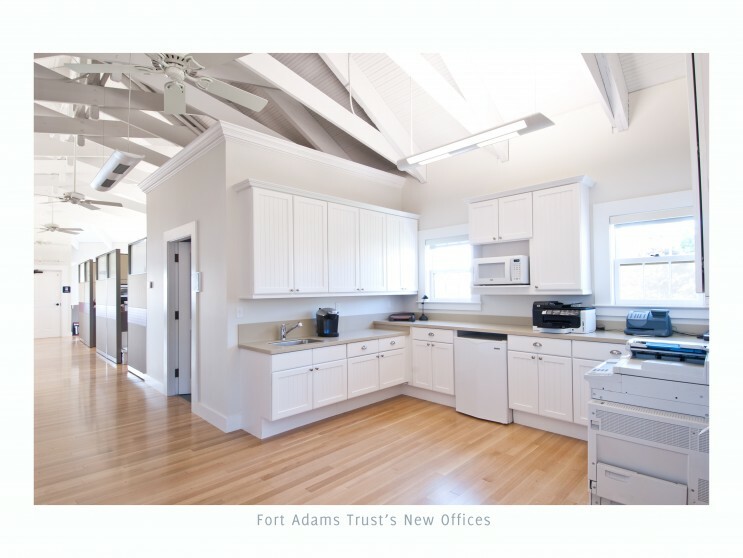 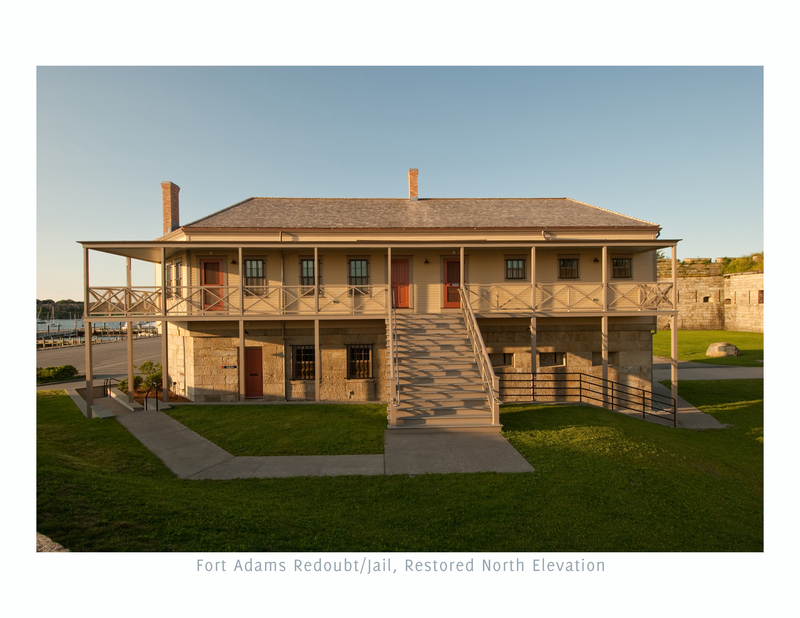 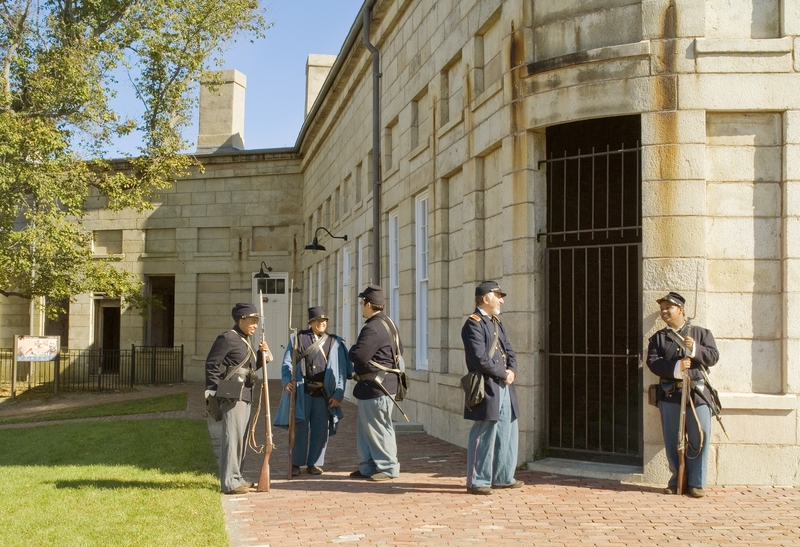 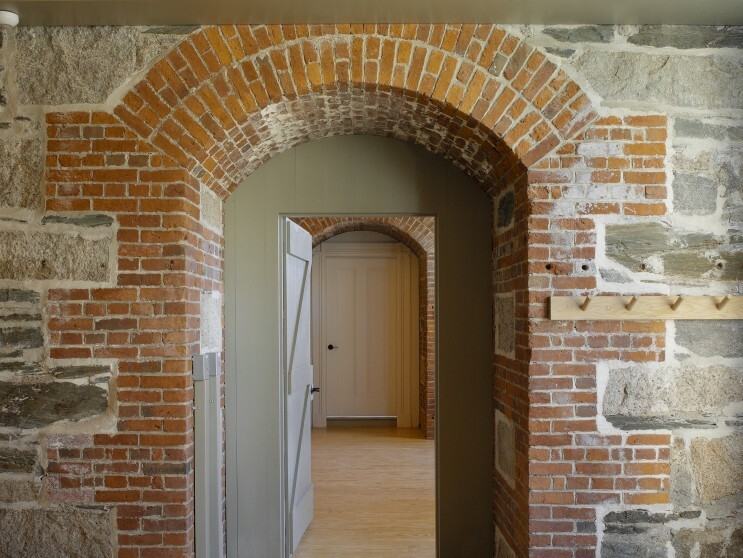 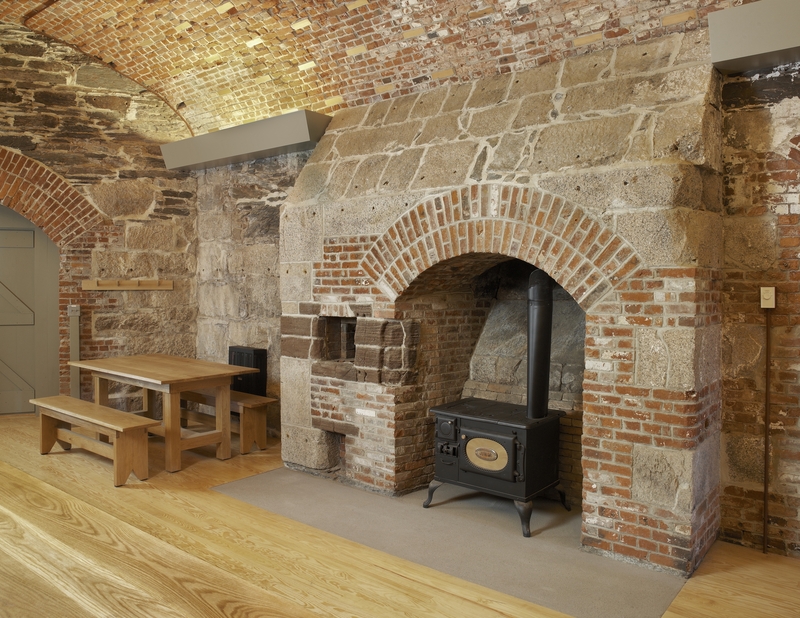 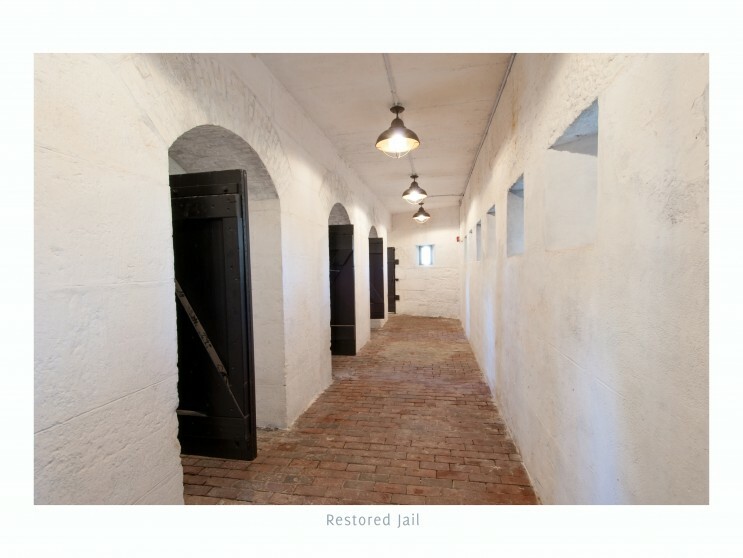 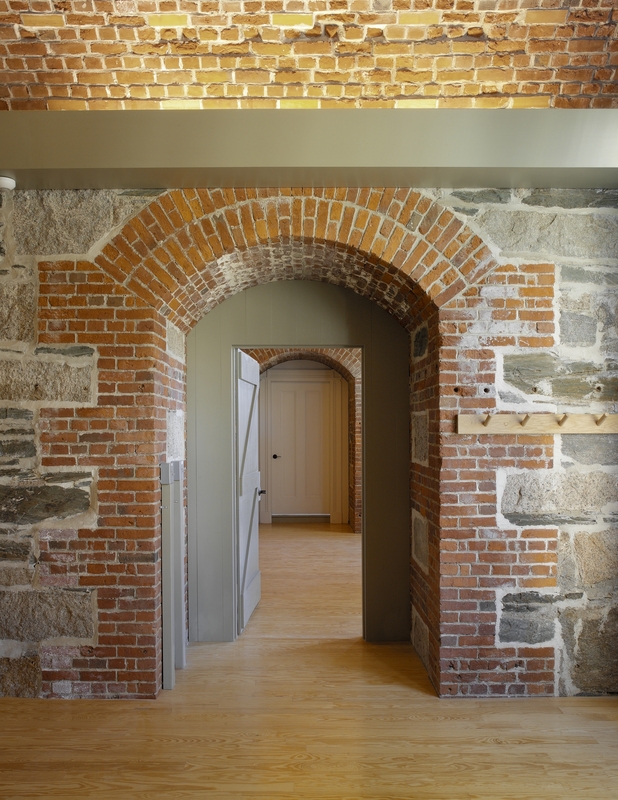 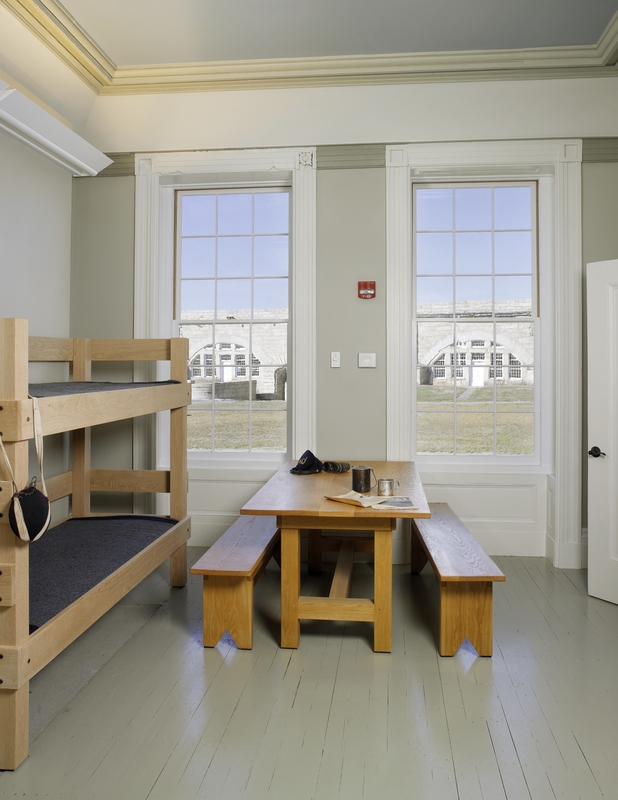 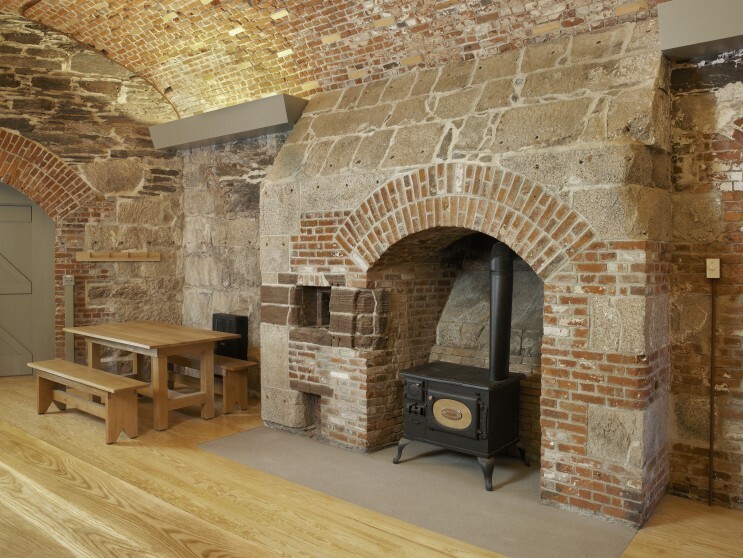 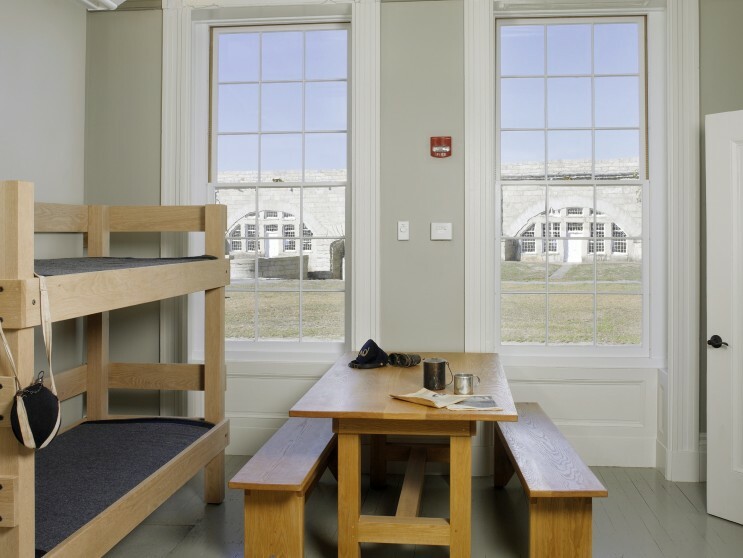 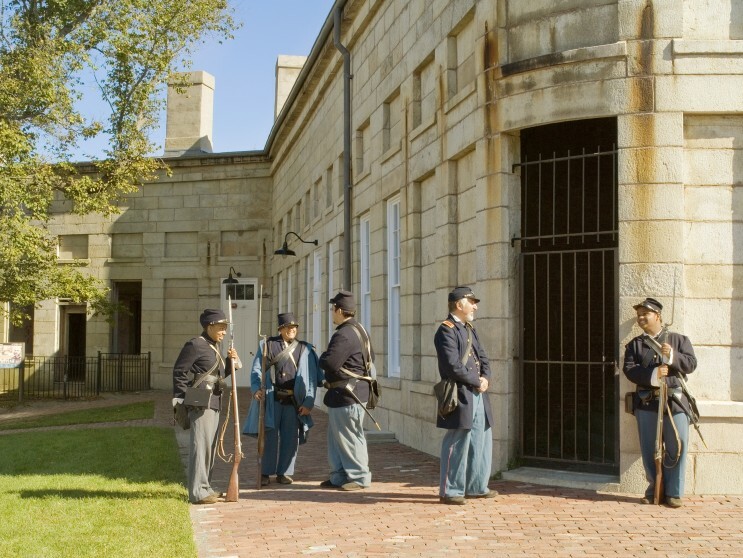 The restoration of the redoubt/jail included many sustainable design elements. 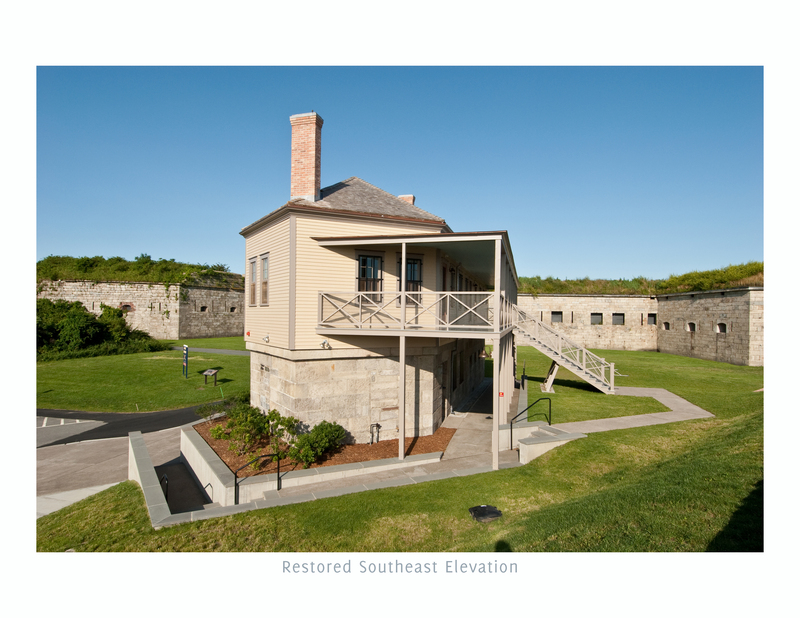 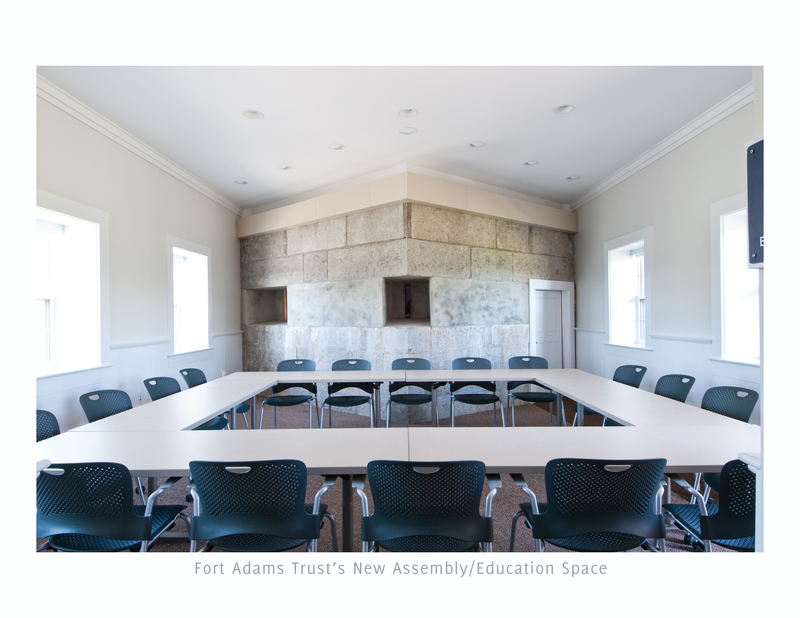 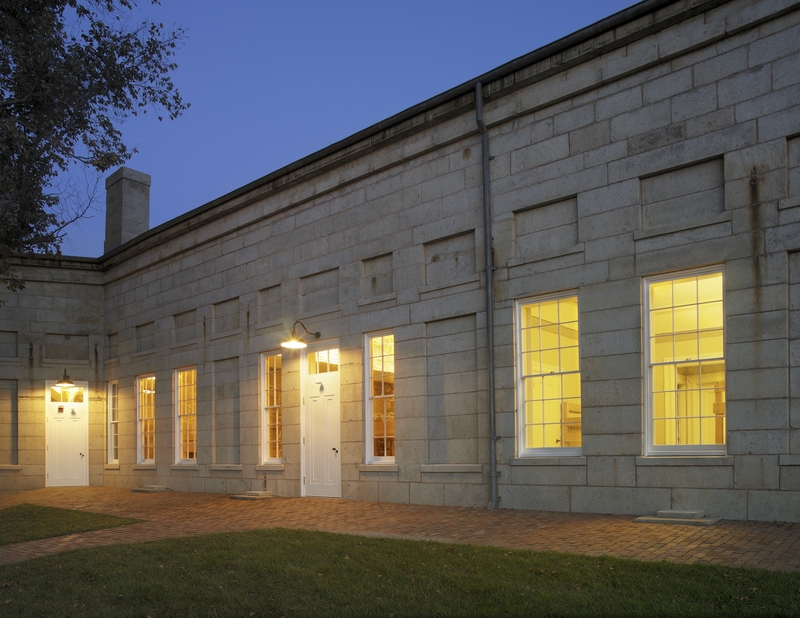 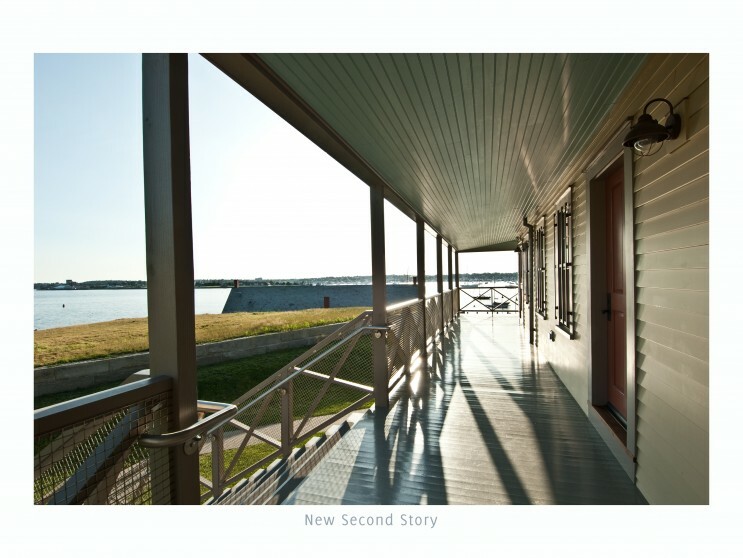 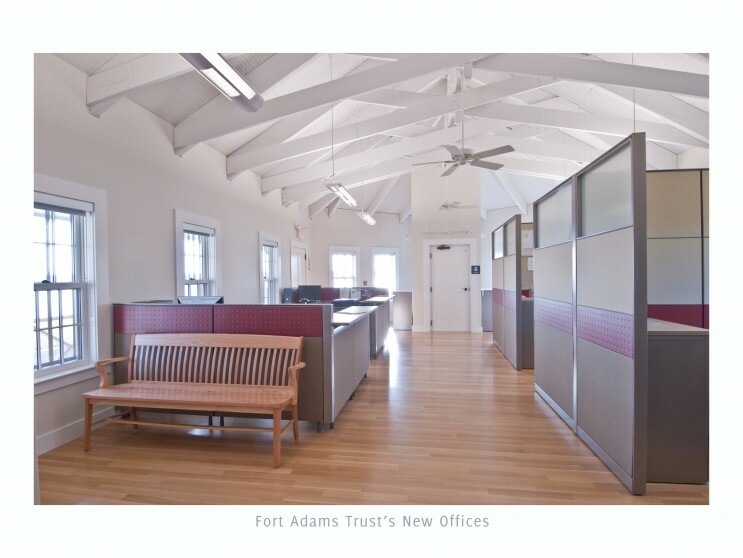 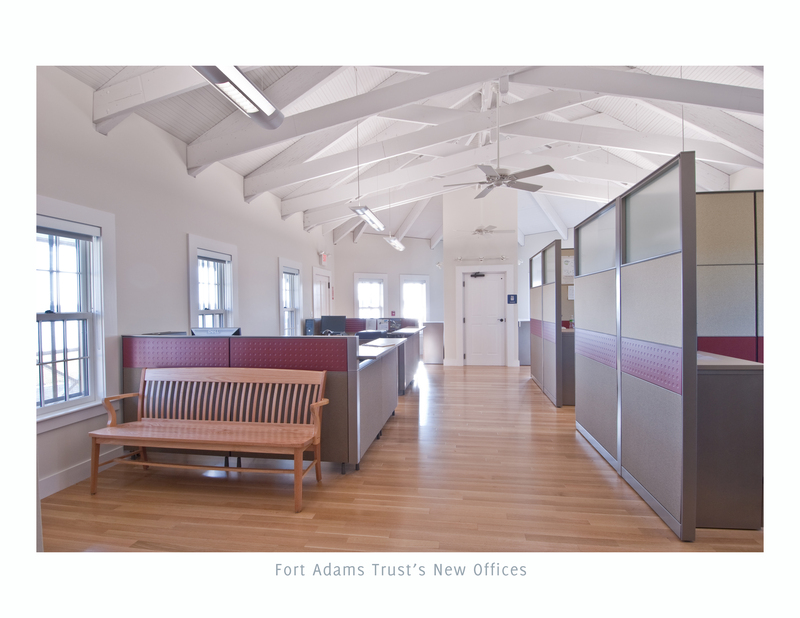 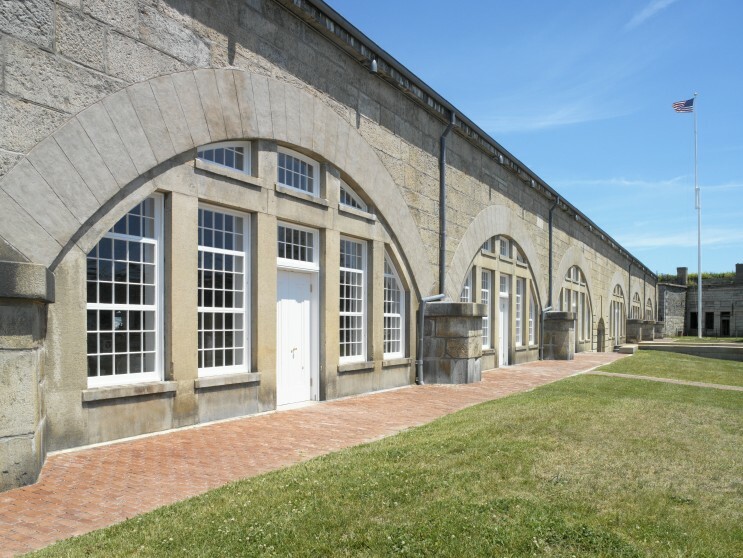 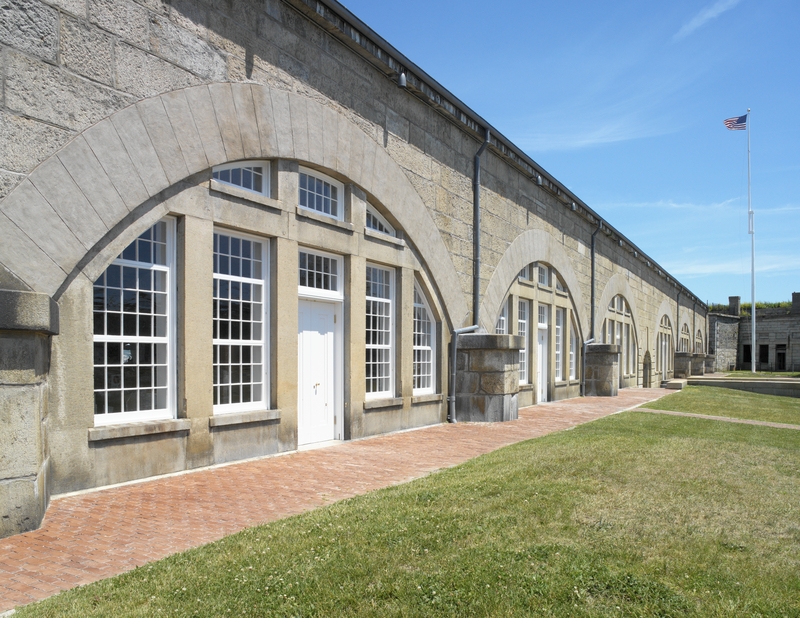 The project earned the Doris Duke Preservation Award, AIA/RI Honor Award and Preservation Award, RI Historical Preservation & Heritage Commission Award, Newport Historical Society Award, and Preserve Rhode Island Award.